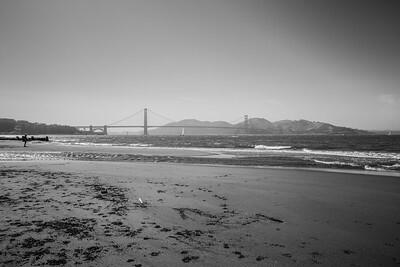 Photos from Crissy Field and Golden Gate Bridge in San Francisco, CA shot on 5/9/2017. 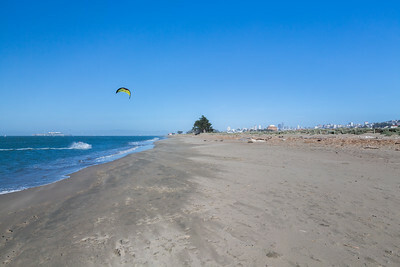 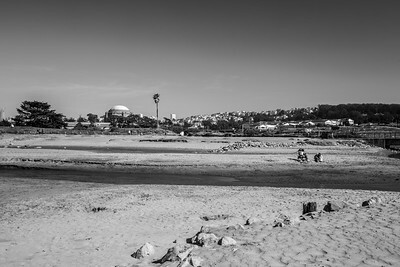 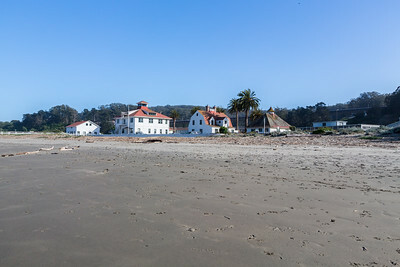 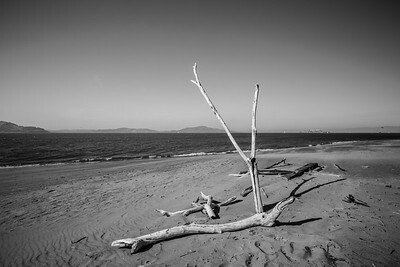 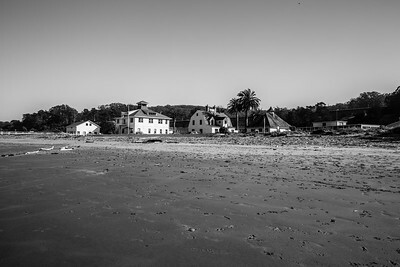 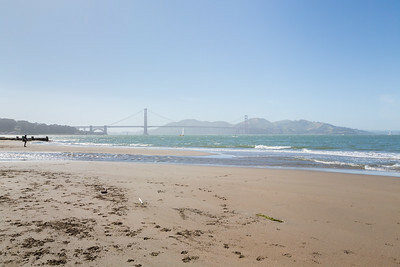 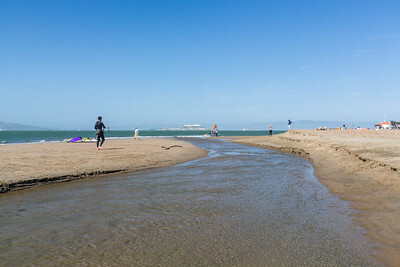 Crissy Field East Beach. 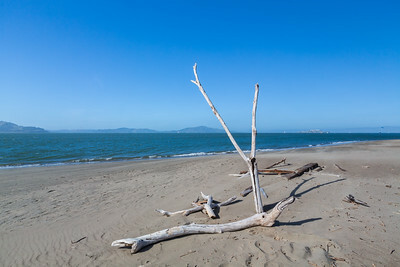 San Francisco, CA, USA Also in the photo is Alcatraz Island on the left, Palace of Fine Arts and San Francisco on the right. 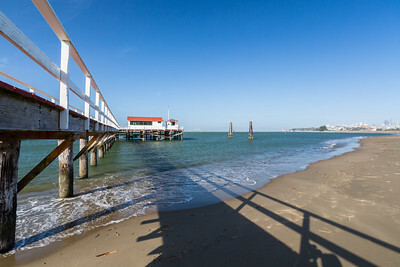 Pier. Crissy Field Wildlife Protection Area. 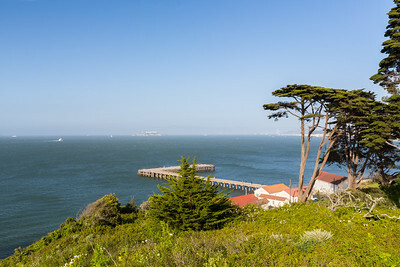 San Francisco, CA, USA Also in the photo is Alcatraz Island (near center) and Bay Bridge (right). Torpedo Wharf. 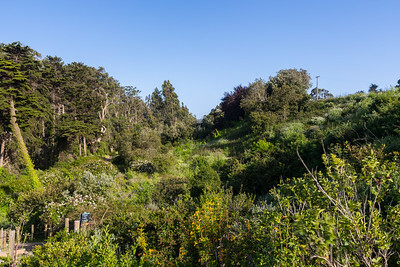 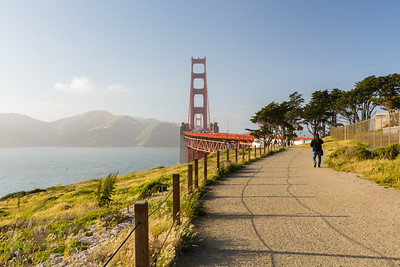 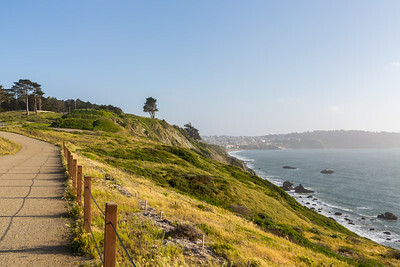 Trail from Torpedo Wharf to Golden Gate Bridge. San Francisco, CA, USA Also in the photo is Alcatraz Island (slightly left from center) and Fort Mason and Bay Bridge (right).